DENVER, CO, March 21, 2019 /24-7PressRelease/ — Family-owned Colorado hemp extract company Receptra Naturals — makers of the Receptra Pet line of CBD oil products — has just launched their new online press kit. 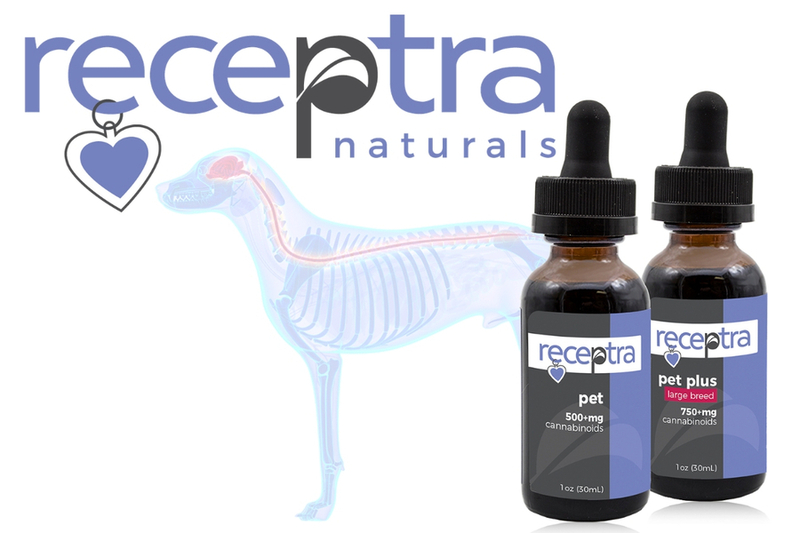 Receptra is helping to educate people and pet parents everywhere on how to identify and select the best-quality hemp oil products. As many are already aware, CBD and the other naturally occurring cannabinoids found in the hemp plant have been shown to provide people with relief for a variety of debilitating ailments. What they may not know, however, is that CBD is also good for dogs, cats, and other household pets. ● Assisting with hip and joint mobility. ● Aiding their digestive tract. ● Supporting their immune system. ● Soothing pets who are moody or on edge. Receptra is also working with animal rescue groups who carry Receptra Pet products. For every purchase made, Receptra donates a portion of the purchase back to the rescue organization. About Receptra Naturals: Allison Taylor is Vice President of Marketing at Receptra Naturals, a family-owned Colorado hemp CBD extract company dedicated to improving quality of life worldwide. She helped spearhead the company’s Receptra Pets product line, as well as their charitable giving initiative, Receptra Gives. 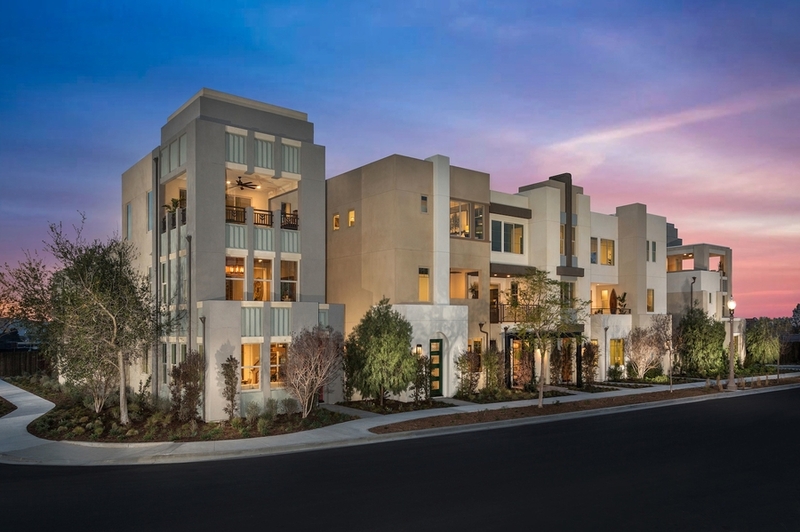 Receptra is committed to giving back to the communities they serve. Customers who purchase their high-quality, premium hemp CBD extract products help to support Receptra’s nonprofit partners and charities of choice. They select organizations taking meaningful action to stand up for our environment, strengthen communities, and help farmers and their families. Allison holds a degree in Psychology from Vanderbilt University. She is mother to two college-aged boys and she lives in Denver, Colorado. Learn more at www.ReceptraNaturals.com. Beverage Universe Says Beer Doesn’t Have to be Only an Intoxicating Party Drink! As Seen On T.V. 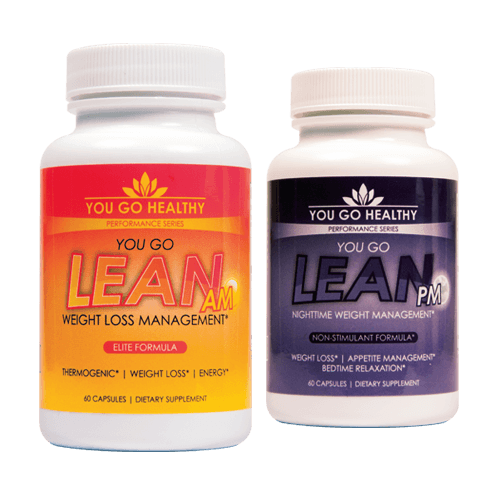 Reveal Exciting Launch Of You Go Lean PM And AM, From You Go Healthy.